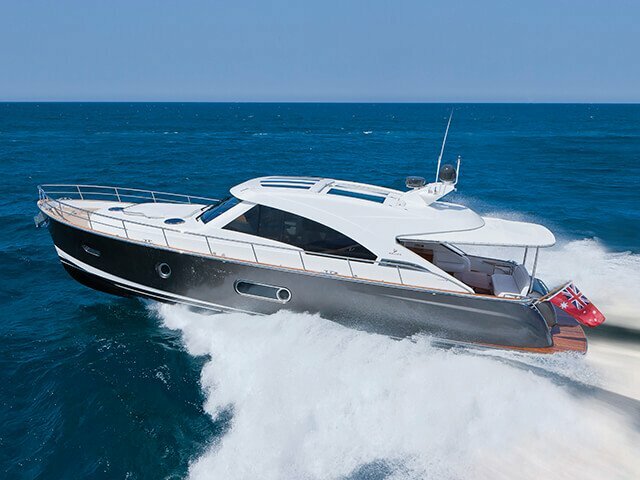 Evoking memories of classic European designs from the golden age - yet alive with modern technology and materials. 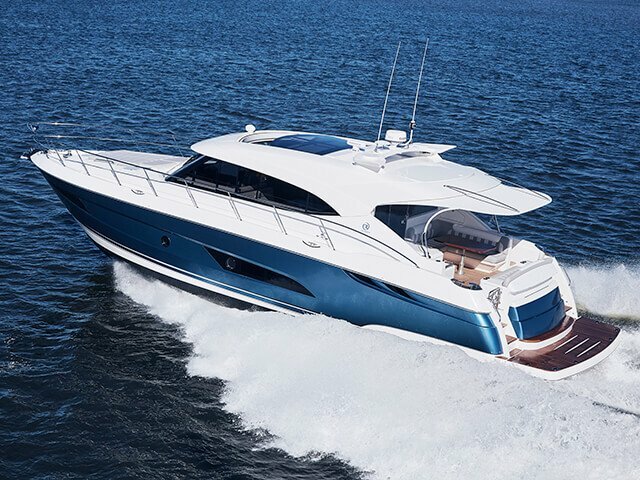 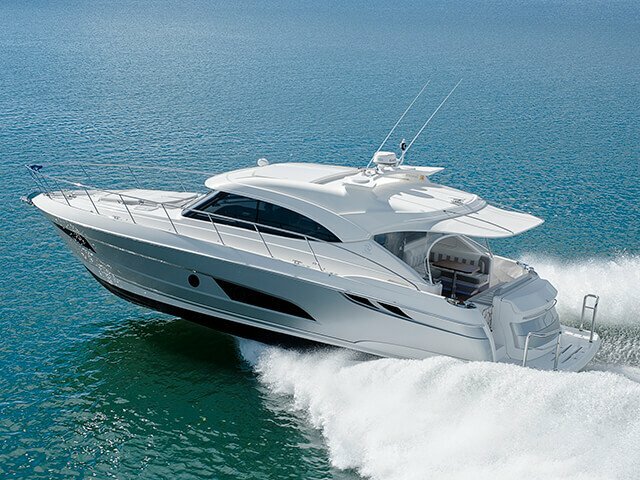 An advanced propulsion system and contemporary luxury. 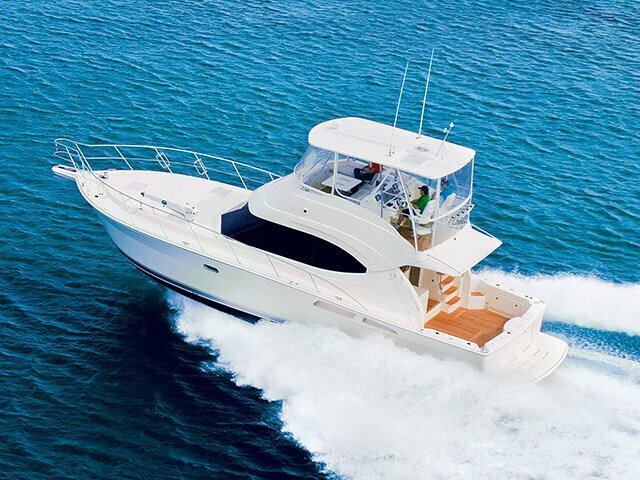 The breathtaking Belize 54. 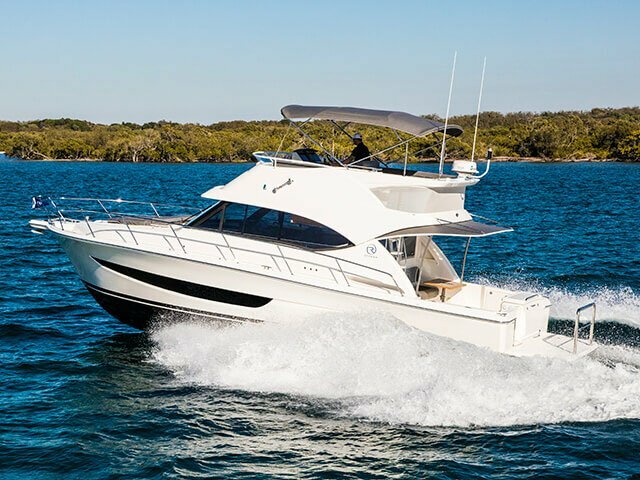 Designed by Riviera Australia to the most exacting maritime standards. 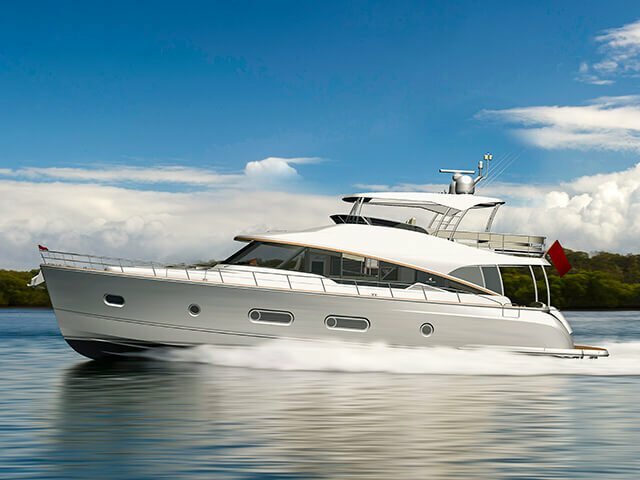 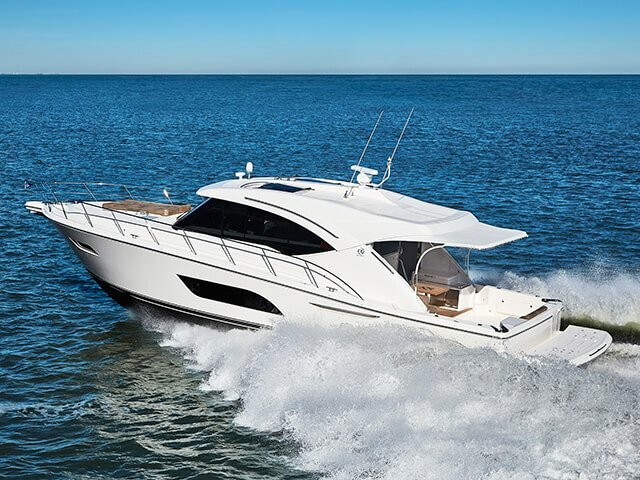 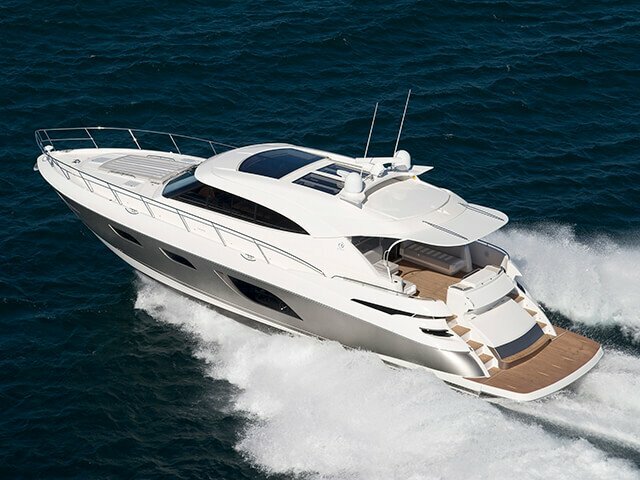 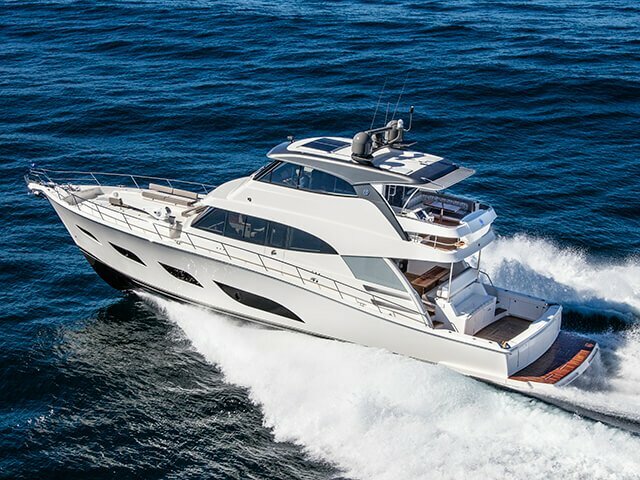 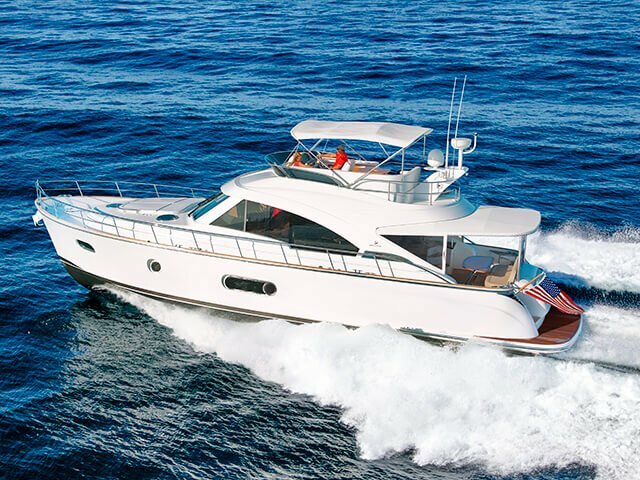 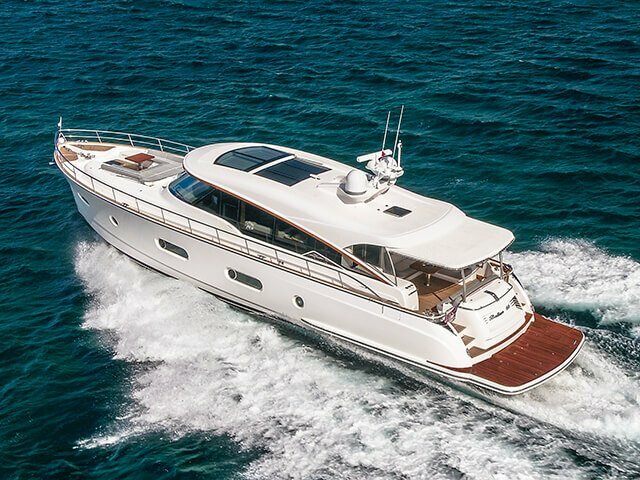 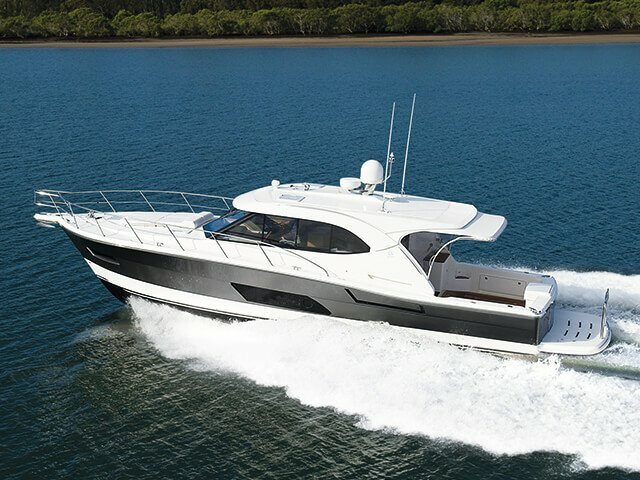 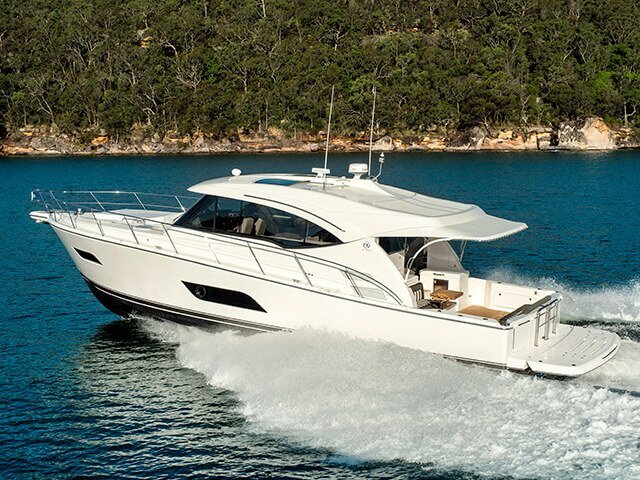 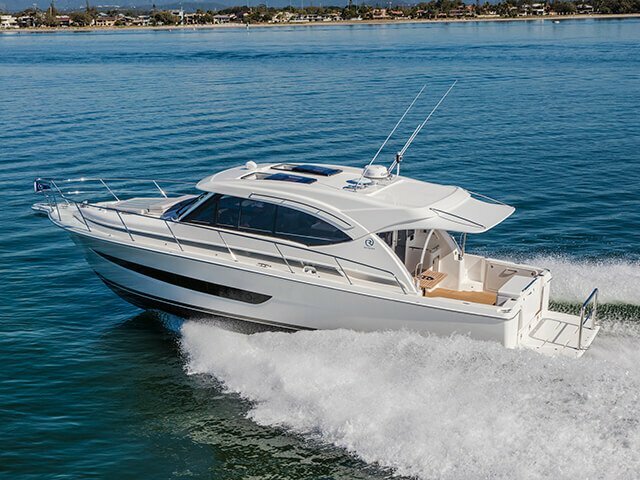 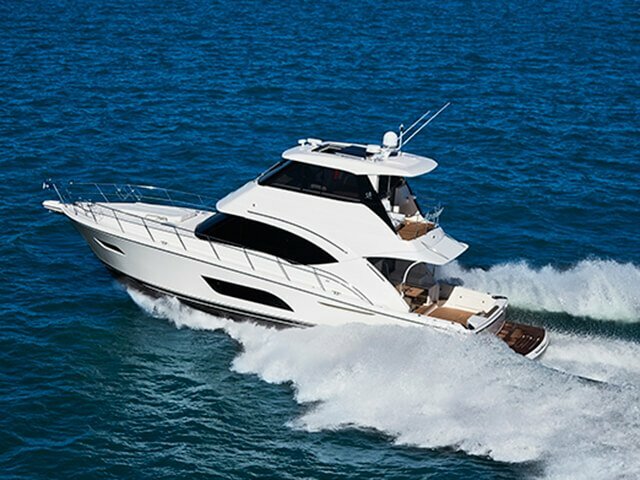 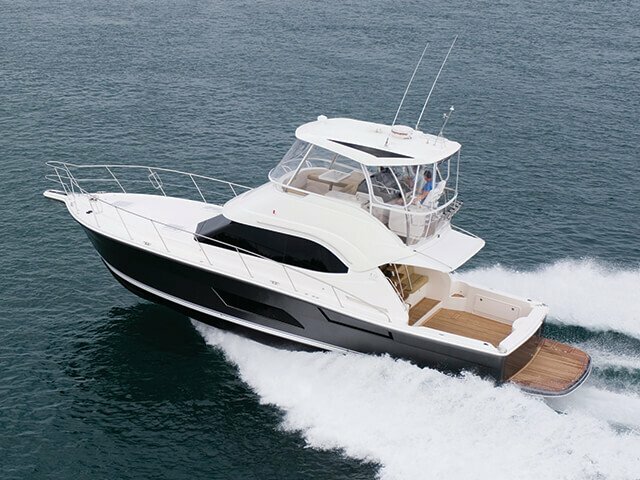 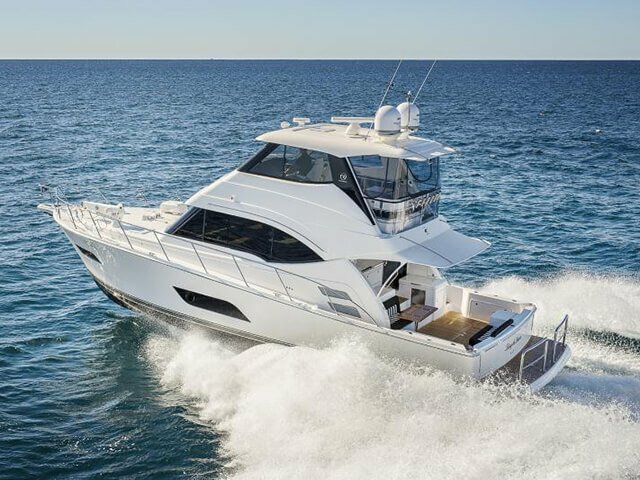 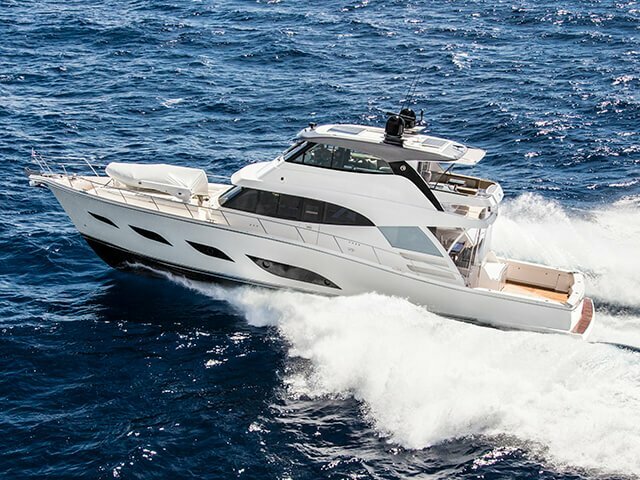 Reserve a for the Belize 54 Daybridge at the Sydney Boat Show.